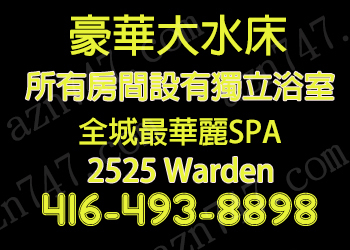 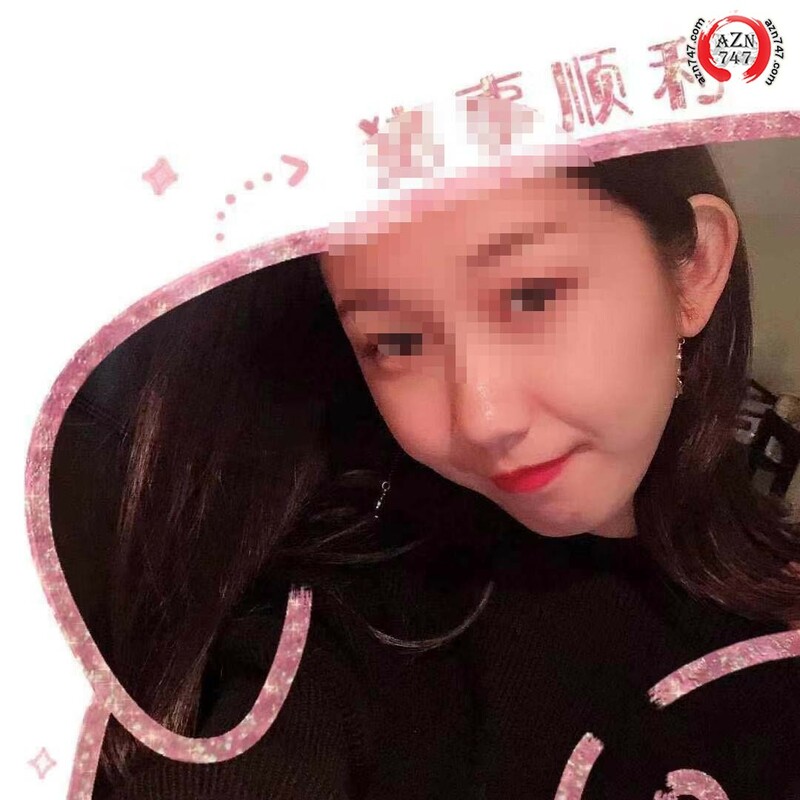 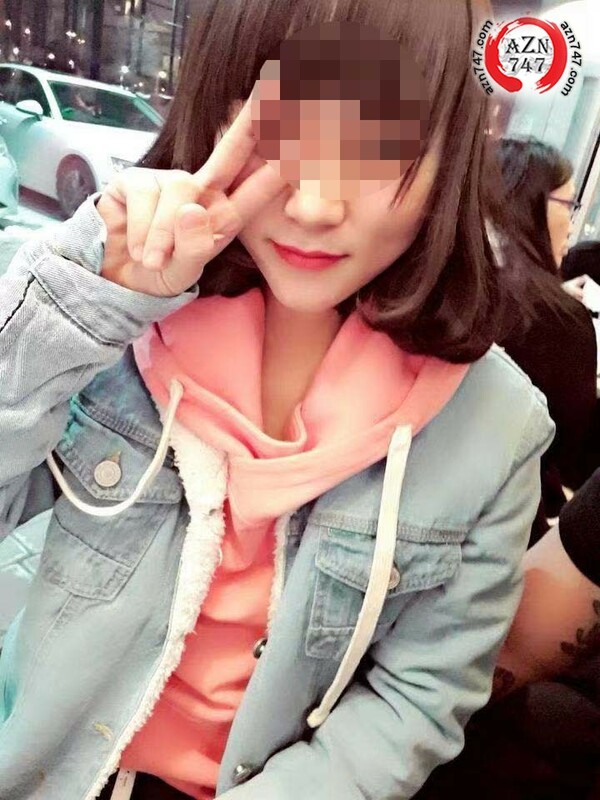 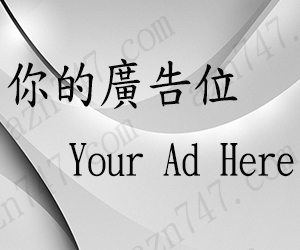 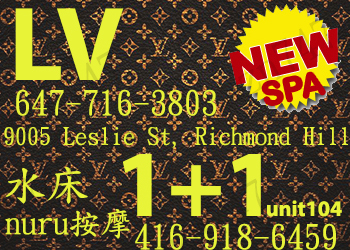 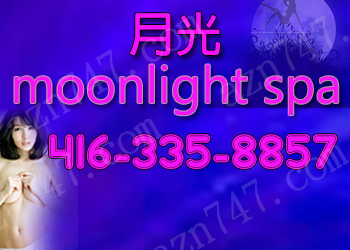 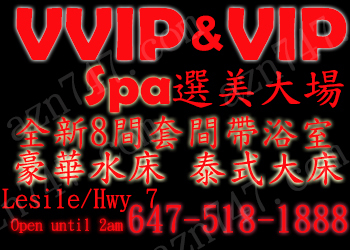 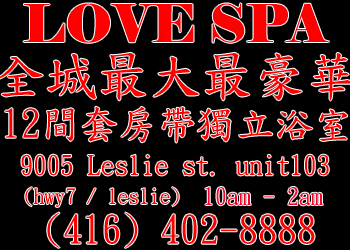 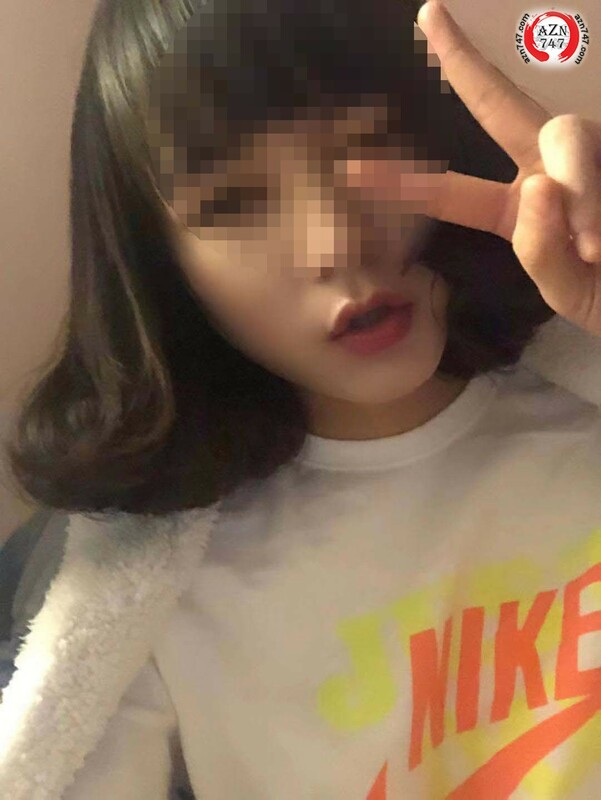 AZN747多倫多 广告 (按摩 / massage & spa)寻春区-多倫多 Toronto(烈治文山 新張) *QQ SPA* 選美場 全多倫多最奢華特式按摩享受 - Powered by Discuz! 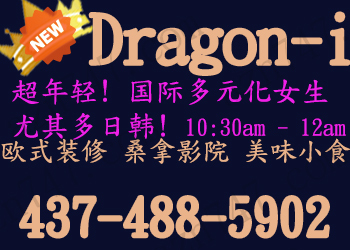 Accepting walk-in or pre-book appointment. 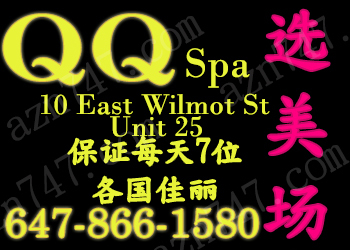 GMT-5, 2019-4-22 04:09 , Processed in 0.122301 second(s), 17 queries .